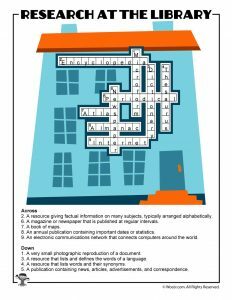 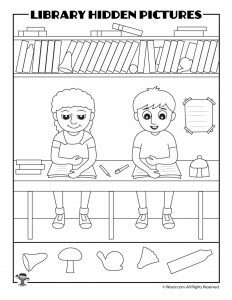 Recently we posted our school hidden pictures printables, which ya’ll seemed to love. 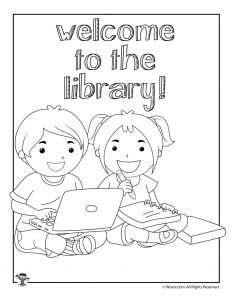 But I received a sad little email from one of our librarian readers, lamenting the fact that we never posted any fun stuff for the library. 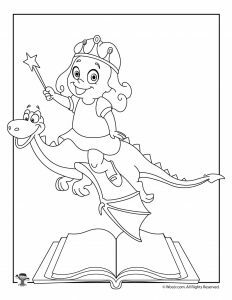 Her wish was our command!! What a great idea! 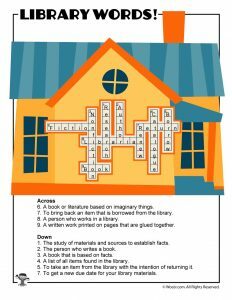 So we’ve come up with a whole huge new set of printable library activities that are FREE for any library to print and use for their patrons. 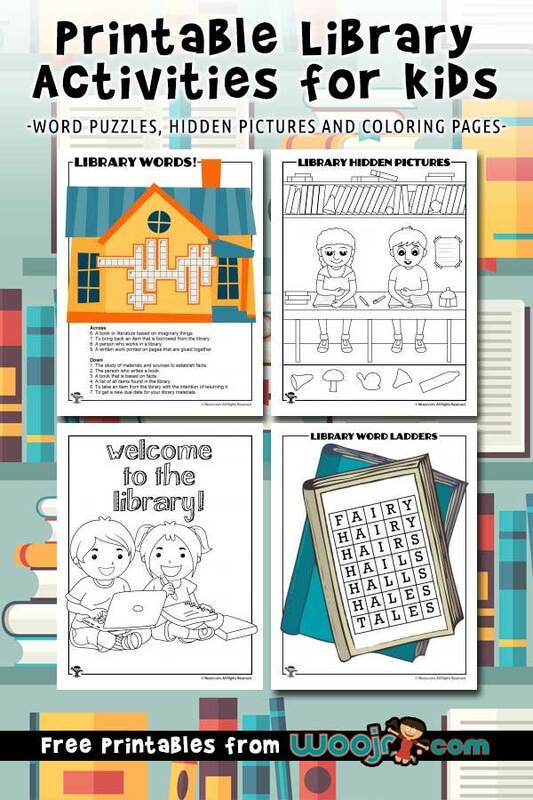 Yes, we give unlimited use to libraries, because we think that libraries ROCK. 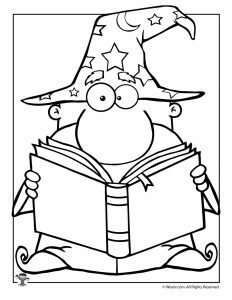 We only ask that you print them directly from the site rather than photocopy them. 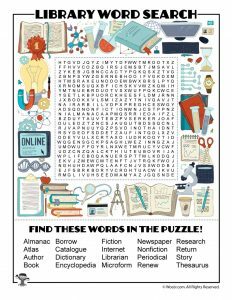 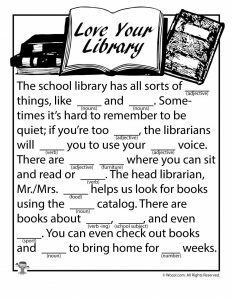 Teachers love word ladders, so we thought the librarians might get a kick out of them, too! 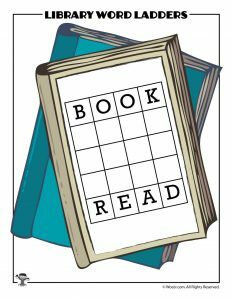 Change a single letter on each line of the word ladder to create additional words that will eventually turn the first word into the last word. They can be a little tricky, but are great brain teasers! 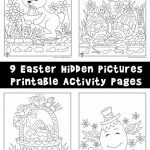 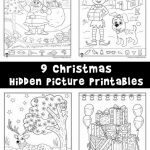 3 easy hidden pictures activities for your younger patrons. These are a great fill in activity when kids need to wait for story time! 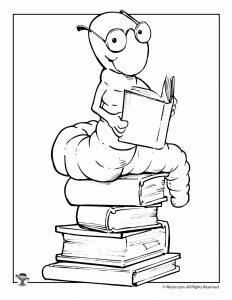 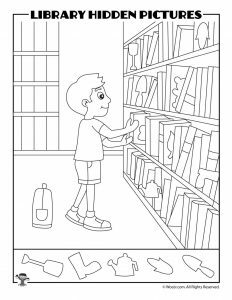 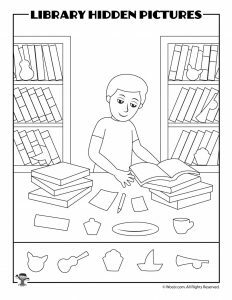 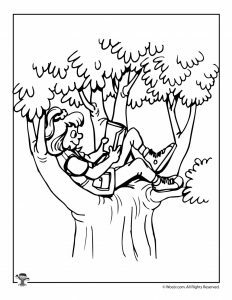 6 super cute printable library coloring pages for kids. 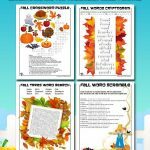 Thank you to Suzanne in Tennessee for suggesting that we create a set of printable library activities! 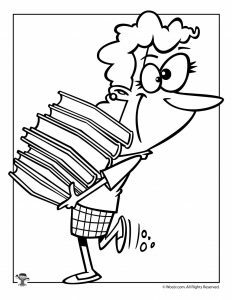 If you have a request, please let us know!